Marketing as an agent or a lender is difficult at times because there are many moving parts to successful strategies. 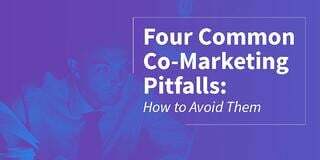 The biggest challenge is communicating your message, your brand, and your services to your target audience. That's often done through more than one channel. Of the many platforms you’re on, clients often head to social media to find out about events and people. Part of what draws them to that information is the design. On social media, for example, people are more likely to engage with a post that features an image or a video. When you visit a website that has professional photos of homes, cities or green spaces, those images stick with you for some reason. Maybe it was the cityscape, or maybe it was the font. A good design helps draw in prospective homebuyers and shows the way to their new home. Here’s a look at what helps make a good design, along with some tools to use for building social media images. Photos show us a moment in time, places, people, emotions. They can have a powerful effect on the person viewing them, and they can turn a dull post into a closed deal. If you have the option, it’s best to stick with original photos, taken by a professional. Real estate photography is one of the first points of contact for clients. A photo of a beautiful home pulls homebuyers in to learn more. It’s the hook. When homebuyers are scanning houses, it’s often they’re getting the exterior of the home first. It’s important to spend the most time picking out the best photos of the outside, said Larry Lohrman, real estate photographer. 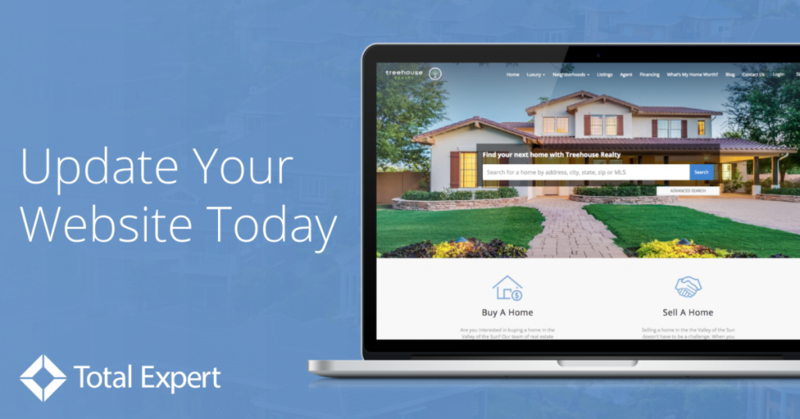 From there, find out what your clients like about the home. What about the home attracts homebuyers, impresses them, leaves them in awe? Once you find that, capture it. That’s what makes a prospective homebuyer stop scrolling through their timeline and click through. Hiring a professional for your listings is ideal, but it’s not always a must when looking for images to share on social media. Online design applications like Adobe Spark have free image libraries included. That way, you can share quality designs across many platforms fast. When you have images, you have a solid foundation for a great design. Roy Olende, a customer researcher with Buffer, wrote that colors bring out emotion. Have you ever walked into a room that painted an ugly color? How long did you stay in the room? The same goes for an appealing exterior color. A red house might give off a different feel than a blue house would. People associate colors with emotion. Colors attract people. Remember that when picking out your color scheme. When you pick colors, it's best to choose ones that contrast. You can see how some big-name brands pick their colors here. Depending on the image you’re using, your text should be a lighter color or a darker color. If you have a dark background, use white text. The opposite for a light background. To play it safe, stick with white and black for your font color. One free tool to help pick out a color scheme for your designs is Paletton. After you’ve stocked up on images and figured out a fitting color scheme, pick your font. Your copy can evoke just as much emotion as an image can. Arguably. Headlines flag down visitors, working like images, and the copy tells the story, giving the details. Your copy could be sound when it comes to grammar. It should also hit it out of the park when describing your listing or services. The goal is to encourage the reader to read. People choose not to read for many reasons. Legibility and length (time) are among those reasons. In this case, your font is a major player, helping you tell your story and supplement the images. You have two base options for fonts. There is the sans-serif family and the serif family. Sans-serifs are fonts like Arial, Helvetica, and Calibri. They belong to this family because they don’t have serifs. Serifs are the swirls, points and other details added to each letter. Times, Times New Roman and Georgia are in the serif family, because of their serifs. Generally, sans-serifs are better for web design. A computer or smartphone screen doesn’t have a high dots per inch (DPI) resolution. That makes a sans-serif ideal because their look and shape are easier to read in low resolution. Serifs can get fuzzy, especially the smaller they get. Serifs work better in print because the DPI of printed material is normally higher. Newspaper DPI is somewhere around 200 to 300, depending, and books can be up to 1,000. The bottom line is to choose a font that’s going to be easy to read and appropriate to your business. From there, stay consistent. On your property flyers, using a serif as the heading for an elegant house is appropriate. A font like Times might even work well for the body copy, as long as it’s big enough on the page. When you’re sending out designs on social media, it might be better to use a sans-serif. It’s likely people are looking at social media on their smartphones, a much smaller screen. Some argue that less is more, and vice versa. It depends on what your preferences are and where viewers see your design. As a fair rule of thumb, start with less and add more if needed. For property flyers and postcards, you should have at least one main image, a heading and body copy to give details. On social media, the focus should be on the image. If text fits and is necessary, add it. Otherwise, type it out in the post. Keep your design elements organized in a way that would make sense to a passerby or somebody who has mere seconds to see it. Group your heading and body together in a way that’s natural to readers. Your heading should be on top, copy below. Then, place them so they sit well with your image. This could be an overlay or the components can remain separate. In this case, you have a good deal of flexibility. But, the goal here is to make sure you’re not crowding these elements together. Readers find it harder to concentrate and take in the information with a busy design. 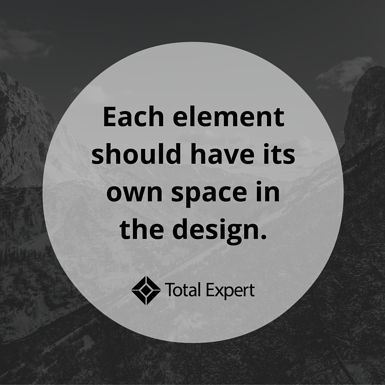 Each element should have its own space in the design. Canva provides guides for text and element placement to help ensure things are lining up how you want them too. The app also provides free images and graphics to include with your design. Tailor to where you’re sending it too. There are different sizes to consider when sending an image out on social media. An image size for Facebook differs for Twitter, and so on. If you’re tweeting out your new property design, make sure it fits so it catches the eyes of homebuyers as they run through their feed. This could affect the way your design fits together. If you’re trying to convert a property flyer into an Instagram photo, you might need to strip away some of the elements or text. 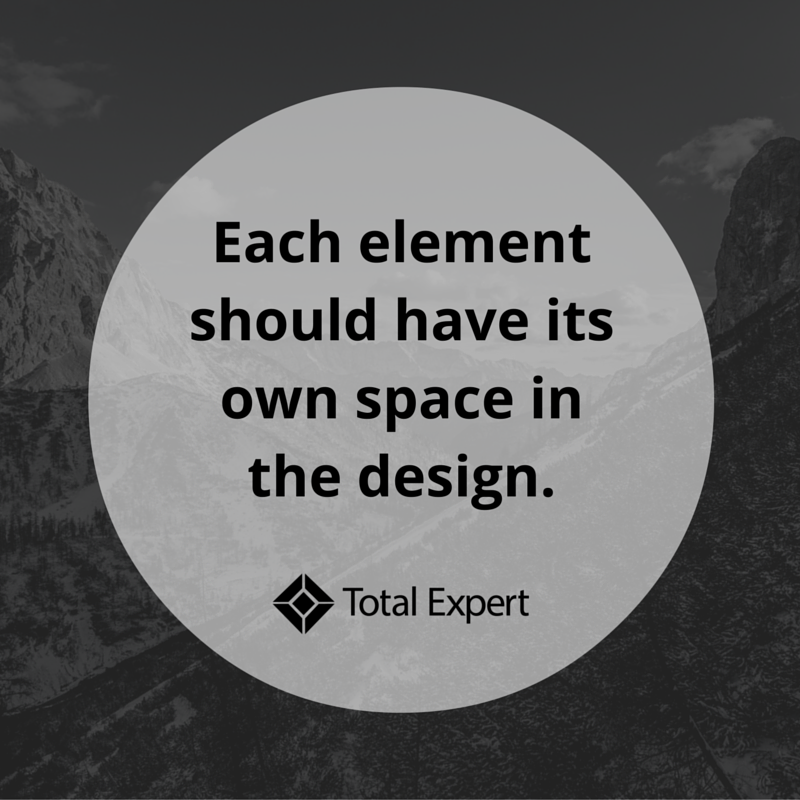 But, when your design fits, it’s time to set down the tools and send it out. You can find the sizing for different social media platforms at Autre Platete.